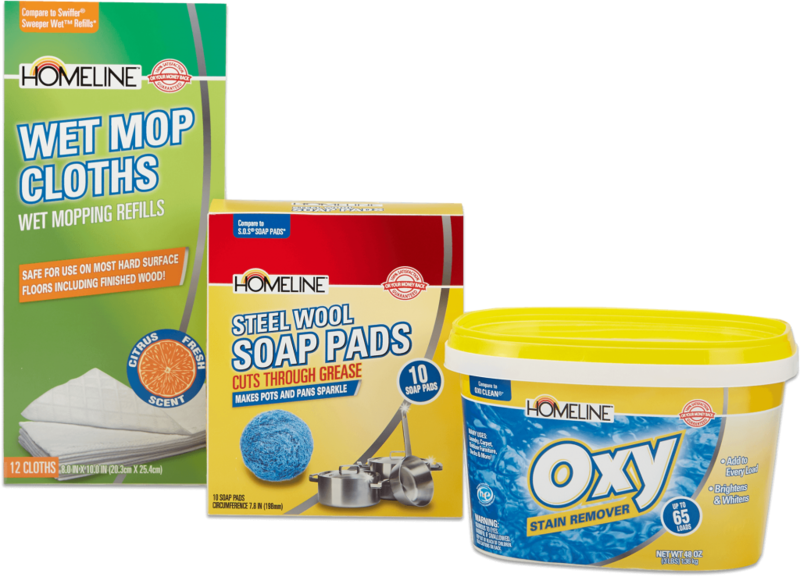 Family Dollar was embarking on a redesign for their Homeline brand that needed to be done under extremely tight time frames. Further complicating the project was the fact that there weren’t enough internal resources to coordinate activities between both domestic and international supply chain partners. With WEG’s integrated production model and advanced workflow tools, the challenges of time and distance were easily overcome.